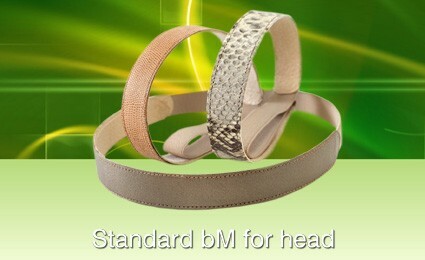 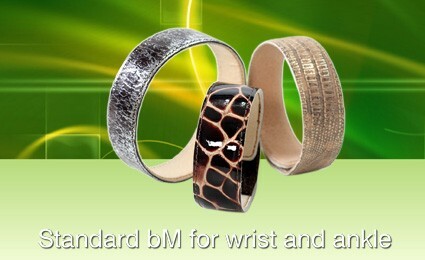 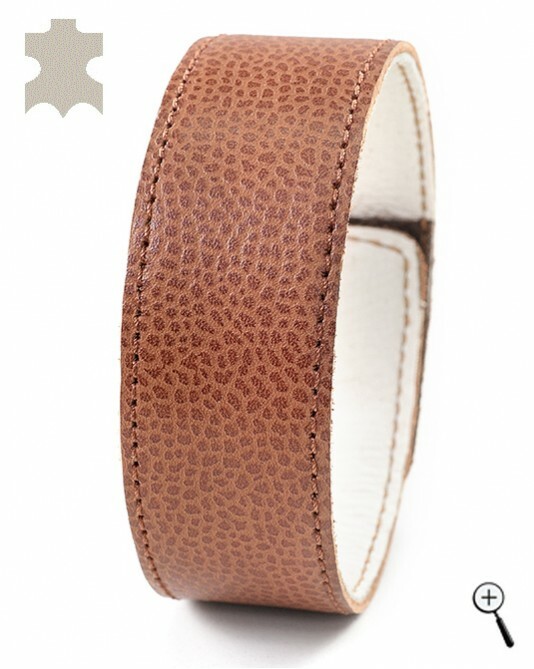 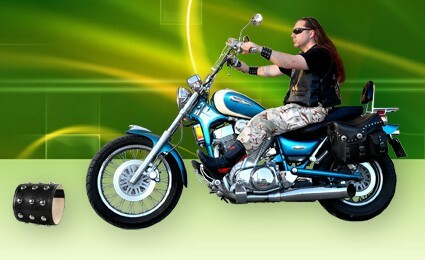 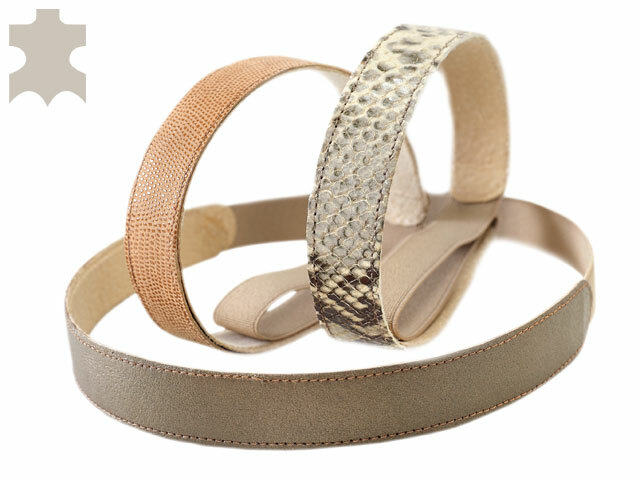 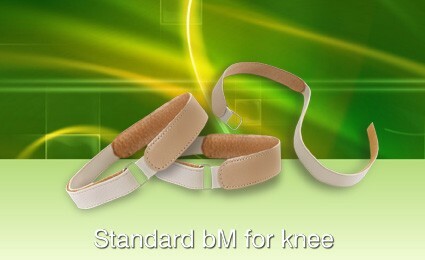 Why the products from the group of the magnetic bracelets from beige real leather are necessity for everyone? 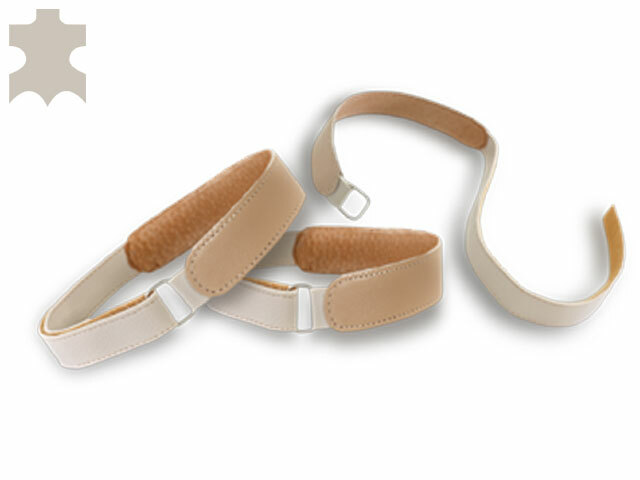 To the fundamental natural factors such as the purity of the air we breathe and the water we drink, the balance of the nutrients in the food we eat, the exercise regime we have we can add a factor of which we know little, but it is also important for the balance in our body and our proper metabolism . 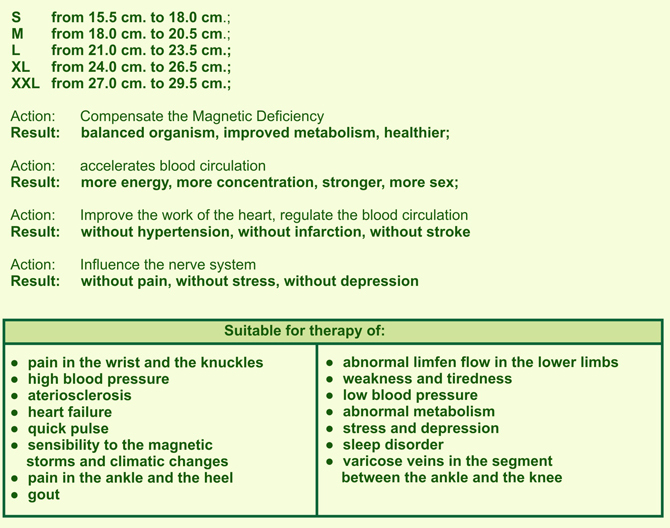 The deficiency of magnetic field disturbs the metabolism of the living organisms and affects their development and their health status.